Last week Kate and I paddled one of our favorite day trips, the Grandpa Roy loop. 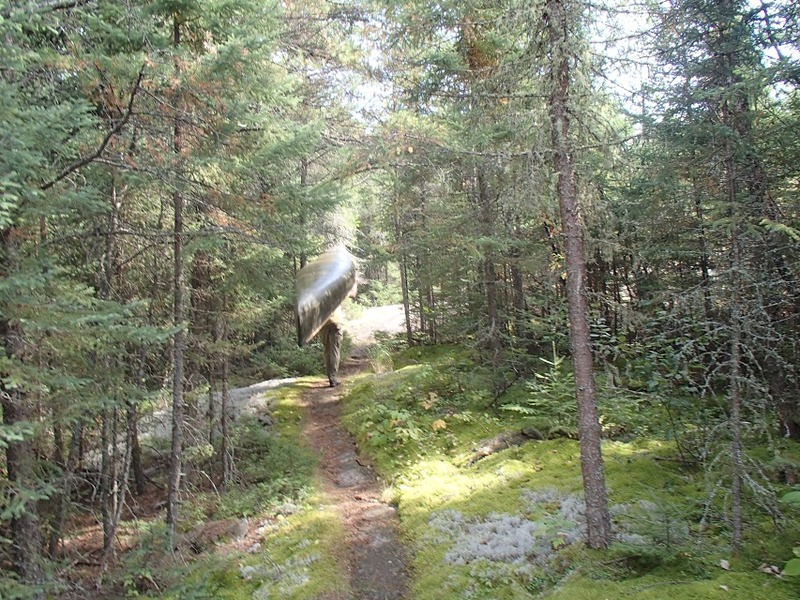 The loop starts and ends at Trails’ End Campground, and takes you through Saganaga, Roy, Grandpa and Seagull Lakes. It is a very scenic route, with two small remote lakes sandwiched between two huge island filled lakes. The route sticks out to me because of how pleasant and beautiful the two portages from Roy to Grandpa and Grandpa the Seagull are. Walking them is one of the most enjoyable parts of the loop.